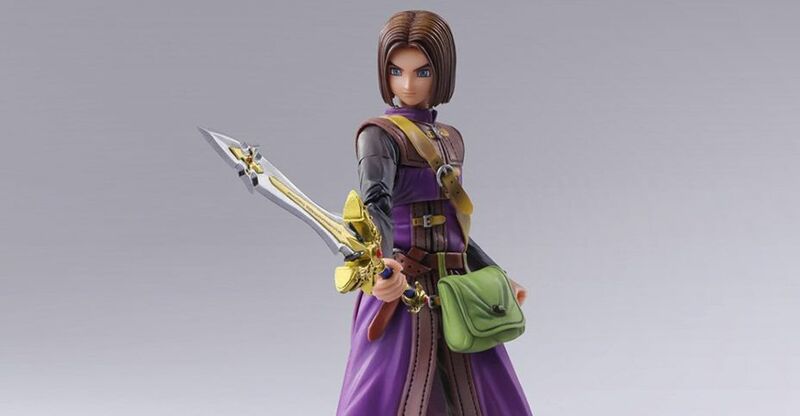 A new Bring Arts figure of The Hero (aka The Luminary) from Dragon Quest XI has been revealed by Square Enix. The unnamed hero of the game sets out on his 18th birthday to fulfill his destiny, meeting numerous friends and assorted creatures along his journey. The Hero stands roughly 6″ tall. The figure includes interchangeable hands, two swords, a sheath, a shield, a figure stand, and assorted creatures. Pre-orders should begin soon in Japan. The Hero is set for release in October and will be priced at 8,800 Yen (about $80 USD). 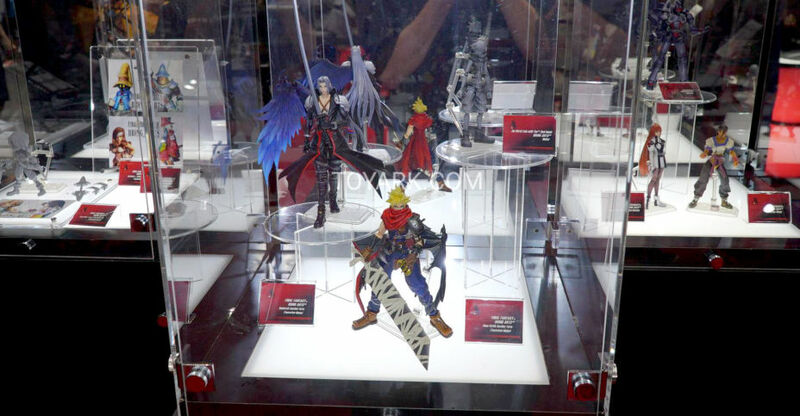 Square Enix has posted up the U.S. pre-order listing for the figure as well as a new exclusive version. See the new details and links after the jump.